Dr. Gary R. Habermas is Distinguished Research Professor and chair of the Department of Philosophy and Theology at Liberty University. He also teaches in the Ph.D. program in theology and apologetics at Liberty Baptist Theological Seminary. He earned the Ph.D. at Michigan State University and the M.A. from the University of Detroit. He has authored, coauthored, or edited thirty-six books and contributed more than sixty chapters or articles to other books. He has also written well over one hundred articles and reviews for journals and other publications. While his chief areas of research (and the topic of eighteen of his books) are issues related to Jesus' resurrection, he has also published frequently on the afterlife as well as the subjects of suffering and religious doubt. 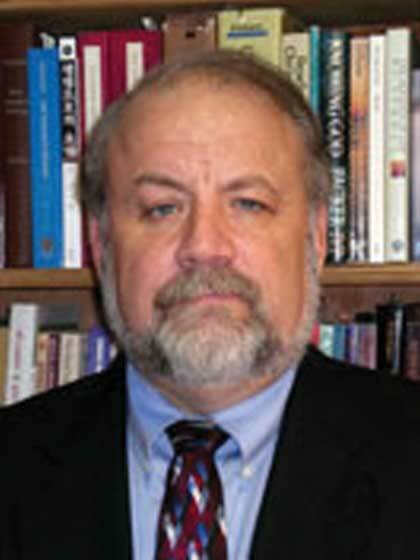 Visit his Web site (http://www.garyhabermas.com/) to access some of his publications. Over the past fourteen years, he has often been a visiting or adjunct professor, having taught courses at some fifteen different graduate schools and seminaries in the United States and abroad. He and his wife, Eileen, have seven children and ten grandchildren, all of whom live in Lynchburg, Virginia.